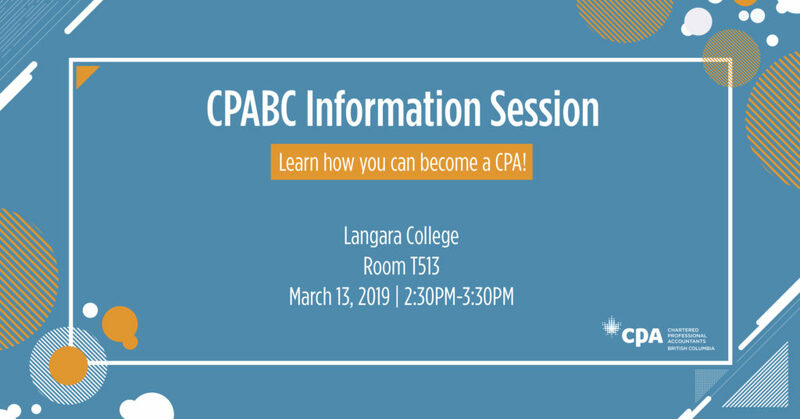 If you have any questions, regarding your eligibility, please email us : langaraaccountingclub@gmail.com. If you find yourself eligible, please check the following tax return preparation schedule. Find a date and time that works for you, click on the registration link for that slot and finish your registration.